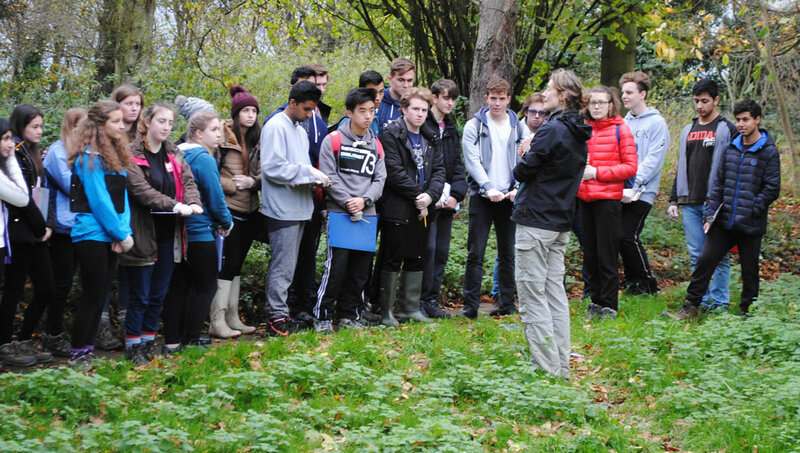 International students who want to study ecology in Belarus are welcome at higher state universities for 2019-2020 intake. Ecology is very important degree program because it is related to the may say health of living organisms and the environment associated with these organisms.Ecology is very closely related to Biology as these ecologists play a major role in the world overall environment and the solutions of problems which harm the living organisms no matter plants or insects.Its very wide range of knowledge. Ecologists judge the climate effects on living organisms and if there is any problems due to climate may happen,Ecologists suggests the solutions. Ecologists are actually scientists who solve and make people aware of environmental problems so they are very important for the world. Ecologists has a vast field for working in government or private sector even at research institutes. They are directly related to plants and animals and their environmental behaviors. They mostly work in labs and after their research the policies for climate are fixed in any country. WHERE TO STUDY ECOLOGY IN BELARUS? Belarus know the importance of ecology course so this course is taught at many state owned technical universities in Belarus with most modern laboratory equipment. Ecology is very sensitive subject so it is taught by highly professional research teaching staff in Belarus. Belarus produce the best ecologists and that is the reason ecology degree earned from any Belarus state university is recognized globally and these degree holders may work anywhere in the world. Ecology course in Belarus is taught on bachelor level and than masters level. Bachelor degree in Ecology consists of 4 years and is taught at many state technical universities. Masters degree in Belarus is taught for 2 years at state technical universities and international students who have already a bachelor degree may qualify for the masters degree in Belarus. Belorussian universities which are teaching ecology are associated with many international universities for its research work. 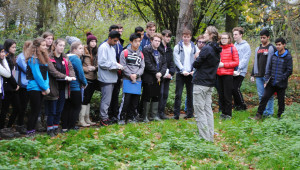 International students who have passed their secondary school with Chemistry and Biology qualify for the ecology course in Belarus.Interested international students scan their educational documents with international passport for the evaluation to admission office.Admission staff check their documents and decide their eligibility for admission in Belarus for ecology course. This process of assessment take 2 days maximum and all international applicants are informed by Email for their eligibility or ineligibility. All international applicants who are fond eligible send their admission fee and their documents are forwarded to the federal migration department for the issuance of official study invitation for visa process. There are international applicants who are not found eligible due to previous qualification are asked to scan more supporting documents to the admission office for completion of their admission process. So once thinking of studying ecology in Europe than welcome to Belarus. All foreign students who have received their official study invitation are eligible for the Belarus student visa. Visa process is most simple among all European countries.Mostly foreign students avail opportunity to depart with the official study invitation and OK TO BOARD letter. Visa is stamped at Minsk international airport for 125$. Some countries have Belarus Embassy for example Nigeria,Pakistan,India and Egypt so their national obtain visa from Belarus Embassy before arrival. All foreign students are strictly advised to scan us their air ticket 3 days before departure for the preparation of reception documents required at Minsk international airport. We welcome international students who want to study ecology in Belarus for 2019-2020 intake to contact us for their admission process at Belarus state technical universities.